What makes the timeshare points highly desirable is the flexibility it gives. People who would like to vacation are always looking for variety that promises a different vacation every time. Villa del Palmar Resorts by Villa Group operating in Mexico is a cut above the many timeshare companies you will find because it has made its points-based timeshare easily comprehensible and well suited to the needs of its owners. 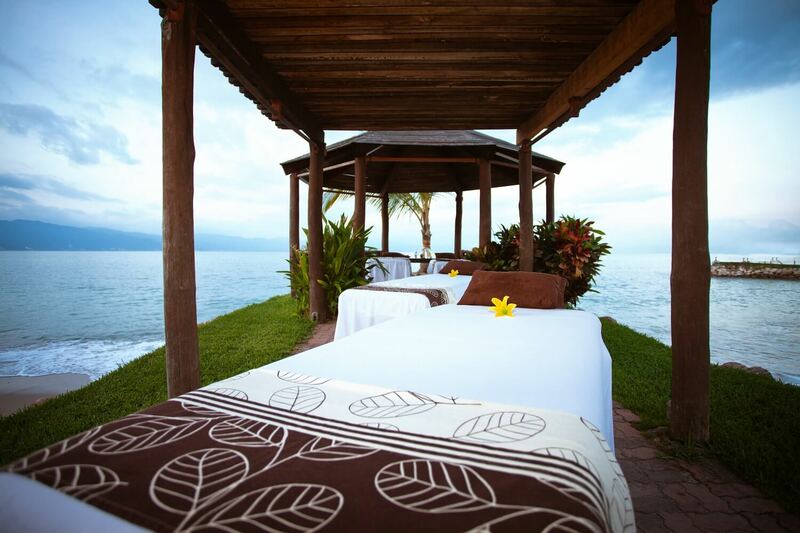 At Villa del Palmar resorts, they call this system Villa Preferred Access. The different resorts that fall under Villa Del Palmar brand can be experienced according to your preferences and needs. It’s really good when you enjoy options on accommodation sizes and length of stay all depending on how many points are available in your membership level. Every timeshare owner under the Villa Preferred Access program can allocate their points should they wish to occupy a larger unit to fit a bigger party or decide to stay longer in any of the offered suites. It also makes them enjoy possible vacation in a year in a desired season of their choice. Booking a relaxing vacation has never been this tempting under Villa del Palmar’s Villa Preferred Access. The endless timeshare choices offer endless possibilities for your vacation experience at a Villa del Palmar resort. Points are like building blocks, the more you invest in it, the greater chances of getting your dream vacation. There’s an easy to understand point chart that will guide you on how to maximize the efficient use of your points. If you like to plunge on a next year vacation in a truly astounding place, you can refer to the chart as to how much points you’ll need for it. Different vacation scenarios are at hand under this innovative Villa Preferred Access. Take time out to learn everything and you’ll be on your way to a more colorful and fulfilling timeshare vacation experience. Not got enough Villa del Palmar Timeshare Points? One of the key advantages to the Villa del Palmar timeshare system is that if you are short on points to complete your reservations, there are a number of options for you. First, if you plan ahead, you might choose to save some points for the following year by banking them. Your second option is to borrow points from the following year. Your third option is to accelerate points from the back end of your membership, while another option is to purchase time directly. I would love to hear what Villa del Palmar members with timeshare points have to say about their membership. Please leave your comments.